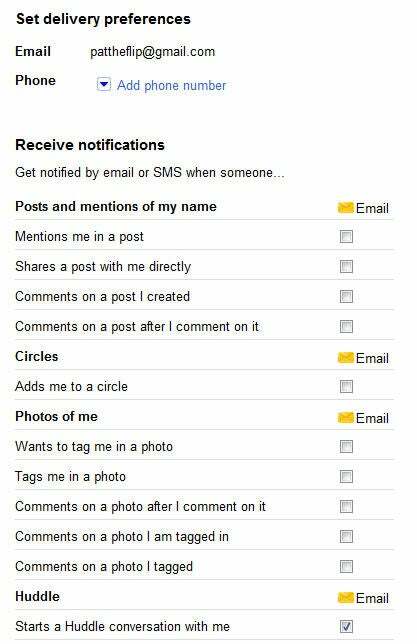 Google Plus profile sharing settings. Disable resharing in Google Plus. 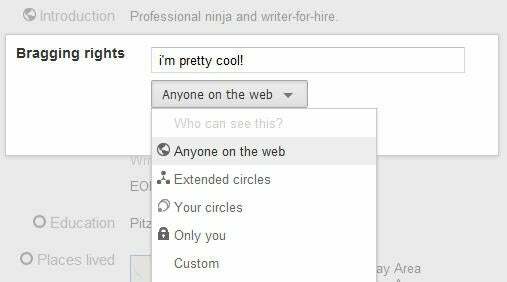 The Your Circles option in Google Plus saves you a few clicks. 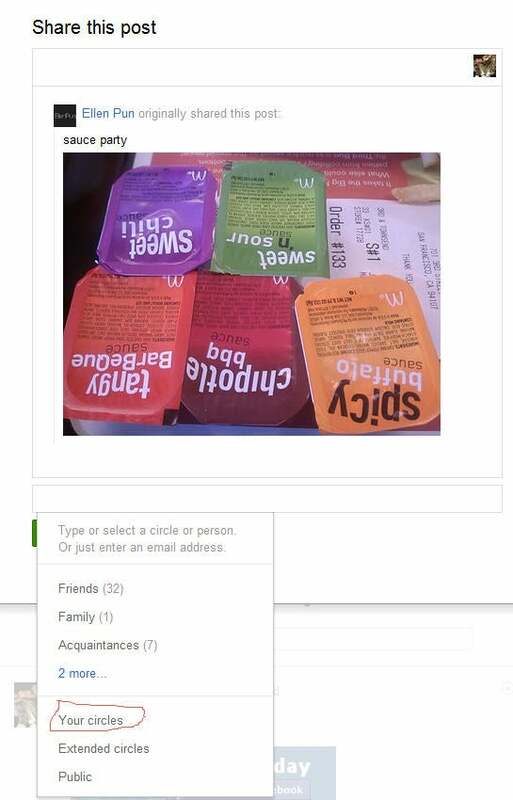 Text formatting in Google Plus. Patrick Miller covers HDTVs and How-To's for PCWorld. Follow him on Twitter or Facebook.